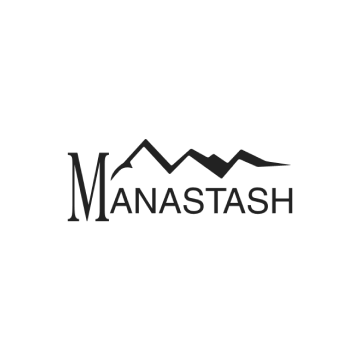 Manastash are a brand with the outdoors running through their DNA. Formed in Seattle back in 1993 they focused on a strict philosophy - "to make the best possible clothing, using sustainable materials, such as hemp or recycled fleeces'. Manastash have continued with this ethos throughout the years delivering functional, stylish garments designed with the outdoors in mind, season after season.